I met a couple with a very excited dog today. It reminded me of my time in the Royal Navy. Way back in 1982, after 9 years, I found myself drafted to my first ship. This was, of course, en route to the Falklands Islands. I had been used to the RN focus on exercises and drills. Stay with me, I get back to the dog a little later. During the 7000 mile passage to the war zone, we were exercised and drilled relentlessly. Action stations, crash landing, man overboard, fires, casualties, the list goes on. At the time, it seemed a pain in the neck. However, there was a serious point to all of this, By the time, there was any real incident, the exercises had made the ships’ company’s response automatic, second nature. It could be the difference between life and death. So, you may be wondering, what does this have to do with the owners and their excitable dog? Well, quite a lot, actually. The owners of this dog, had done some training but, now didn’t bother that much. This is the point, right there. Unlike, the Royal Navy, this couple did not understand the importance of repetition. 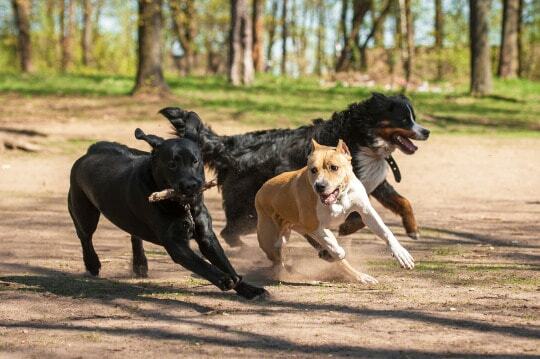 Dogs will not retain their training if it is not reinforced by repetition throughout the dogs’ life. This is a fundamental to the approach adopted by the Royal Navy. It is no good just doing some training, maybe repeated a couple of time. It has to be practiced to make it stick. Dogs are no different. If you want a dog to change its’ behaviour and to respond appropriately in any situation you must practice. There is no BIG RED BUTTON that does the job. It is through the owners effort, commitment and persistence that a dog learns what is required of it and, how to live with another, very strange species, US. Re-homing – loosen the lead a little	Out of sight, out of mind – No!